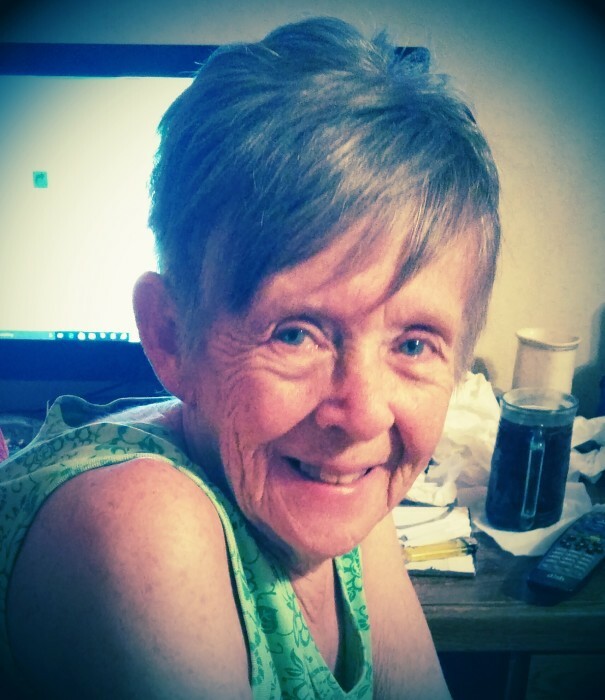 Melody A. Johnston, 73, of Rockford, passed away Thursday, April 4, 2019. She was born on August 10, 1945 in Rockford to William and Lenora (Gaspard) Houseweart. Melody enjoyed reading and spending time with her family and fur baby, Pepper. Survivors include her daughter, Paulette (Steve) St. John; brothers, Darrell (Darlene) Houseweart and Dennis Houseweart; sister, Judith Peterson; sister-in-law, Charlotte Houseweart; fur baby, Pepper; numerous nieces and nephews. Predeceased by her parents; daughter, Pamela (Johnston) Kamerlander; sisters, Sharon Lee and Kaye Morrison; brother, William "Bill" Houseweart; husband, Alford Johnston; brother-in-law, Walter Peterson. Celebration of life will be held Saturday, May 18, 2019 from 12:00 p.m. - 3:00 p.m. in the Roscoe VFW Post 2955, 11385 2nd Street, Roscoe. There's still time to send flowers to the Celebration of Life at the VFW Roscoe at 12:00 PM on May 18, 2019.